Phutureprimitive is the Downtempo / Ambient production and performance alias of US DJ and producer Rain. Phutureprimitive also features Alyssa Palmer on vocals and numerous musicians, both when live and on albums. 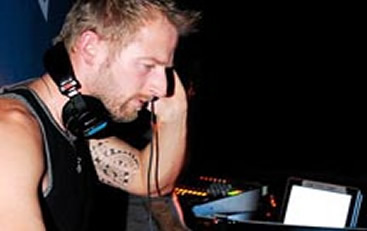 The Phutureprimitive project has been active since 2004, with two studio albums.